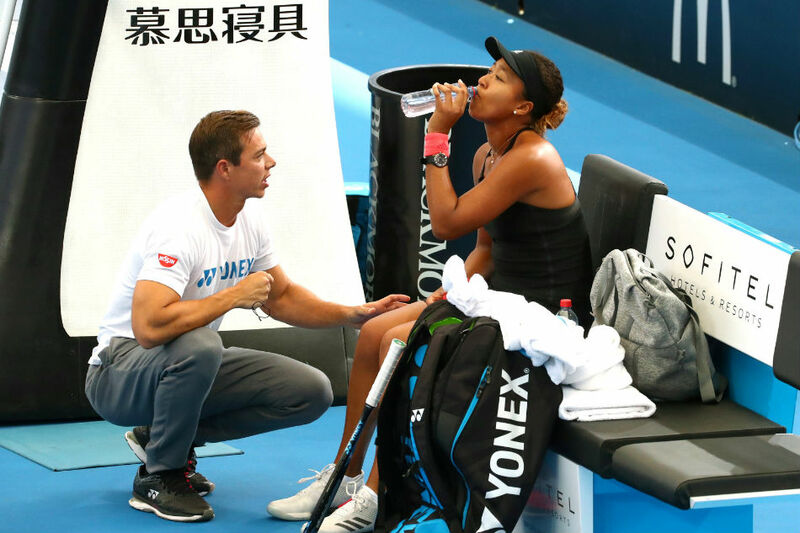 PARIS – Naomi Osaka has split from her coach Sascha Bajin just weeks after the 21-year-old added the Australian Open to her first Grand Slam at the US Open last year, the Japanese player announced Monday. “Hey everyone, I will no longer be working together with Sascha. I thank him for his work and wish him all the best in the future,” Osaka said. “Thank you Naomi. I wish you nothing but the best as well. What a ride that was. Thank you for letting me be part of this,” he said. She became the first Asian to hold the top ranking after downing Czech Petra Kvitova in a tight final in Australia after beating Serena Williams in a memorable US Open final last year in which she won many fans for her grace under pressure.